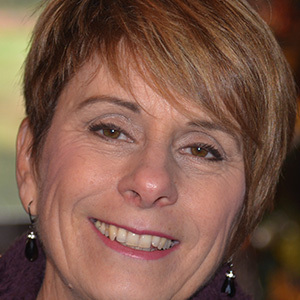 Joyce Zazulak is an Associate Professor in the Department of Family Medicine at McMaster University and practises medicine at McMaster Family Practice. Dr. Zazulak’s academic areas of interest include teaching about the communication skills and patient centered care, Narrative Medicine and Health Humanities. She also has a particular interest in the use of art and visual literacy in the training of healthcare professionals. Dr. Zazulak, in collaboration with the McMaster Museum of Art, has developed a visual literacy program for family medicine residents, called The Art of Seeing.